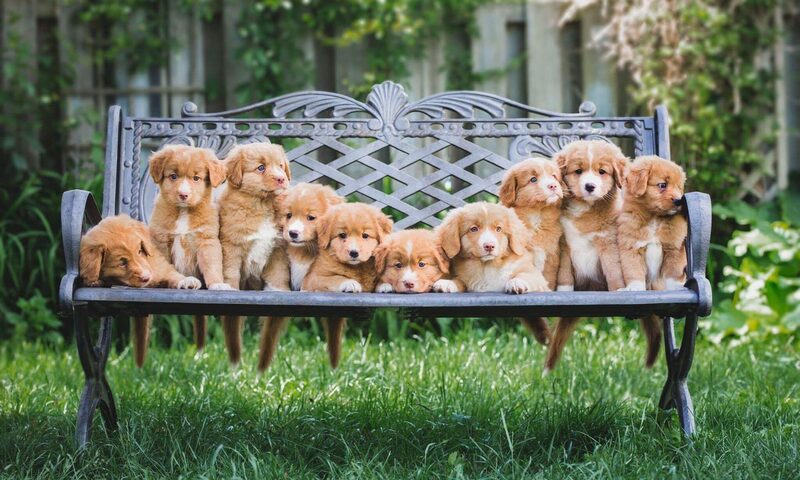 A new genetic test was announced in October, 2017 for the Nova Scotia Duck Tolling Retriever. This test is looking for the presence of a gene (CDDY) that can cause Intervertebral Disk Disease (IVDD), a progressive and potentially life-threatening disease in Tollers. As many of you know, we are fostering a Toller named Kayla who developed IVDD at age 6 and is now suffering a partial paralysis from it. One of the people who volunteer at our Kennel has taken it upon herself to raise awareness about IVDD and the impact of this disease on dogs and their families.. Please join Sherri on Sunday, May 13, 2018 for a CDDY Testing Clinic and Fundraiser. In addition to testing, Sherri will be speaking about Kayla’s experience with this disease and how to identify and minimize the impact of it. Proceeds from this event will go to Toller Rescue Inc. Previous PostPrevious Red Shadow’s First Barn Hunt Title! Next PostNext The Stuff Dreams Are Made Of…….